We offer spectacular ways to enhance retail spaces and bring light dramatically into a building. 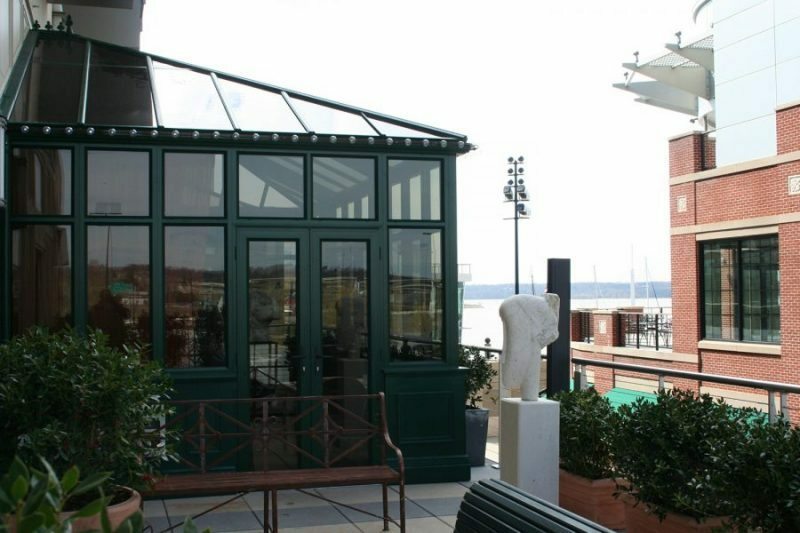 More than simply being an instant space-making solution, our retail center conservatories add a touch of elegance and practicality to your establishment. The presence of natural light in a building can, after all, complement your business and create a conducive environment for shopping. 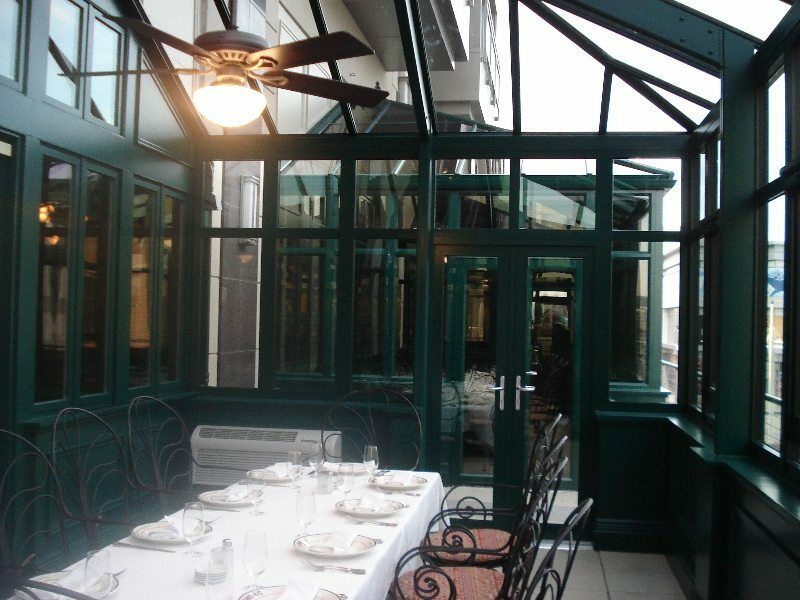 Our skilled team has over 20 years of craftsmanship experience and industry knowledge. 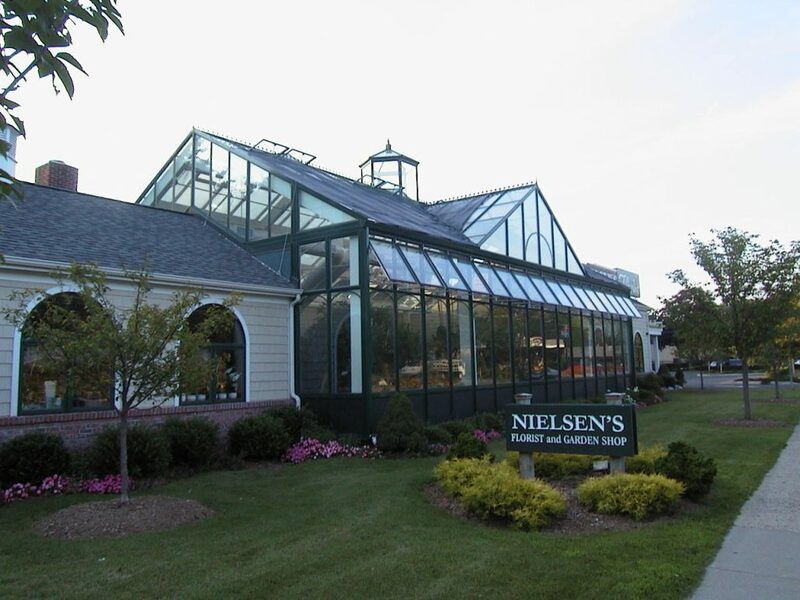 We use this to create a unique conservatory for your retail center. Each structure we create features mechanical and environmental designs to create the ultimate shopping experience for your patrons. Maintaining the temperature inside your building is important. As the first company in the US that integrates automated smart technology into their conservatories, we take temperature control to the next level and let you take full control over operating your conservatory — from adjusting the temperature and moving the blinds. Our team gives you and your customers a convenient, effortless retail center experience. 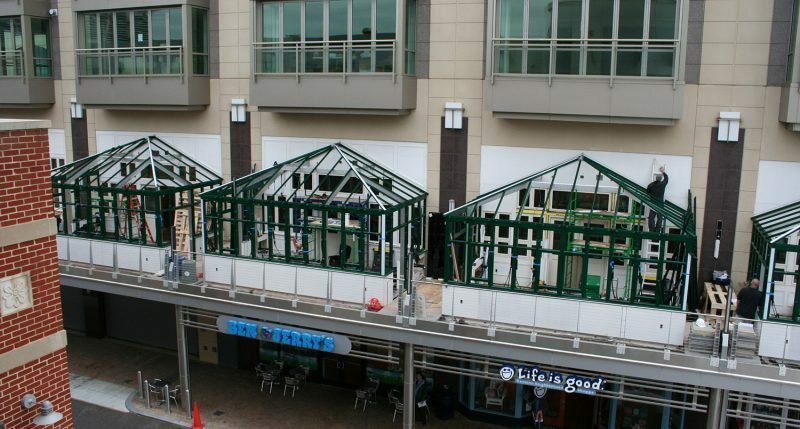 Bring life to your retail center with a new conservatory. We have extensive experience serving clients in the commercial industry, and we can create a solution that’s just right for you. Contact us today.